The Economist, The Guardian, Reuters, Financial Times, EUObserver, The Daily Beast, Vice... Just a few magazines and news sites featuring Bakamo findings. From fake news in presidential elections or hate speech in Eastern-Europe, all the way to academic papers on the role of social listening in qualitative research, you can now get an in-context understanding of what we deliver. 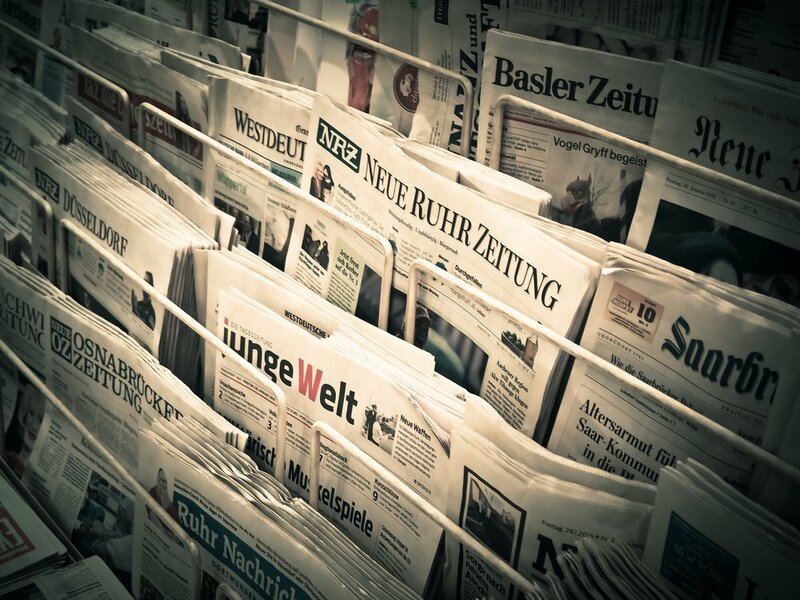 Take a look at the exhaustive list of articles featuring Bakamo insights in the Media and Press section. L’impact des « fake news » est en légère baisse pendant les dernières semaines de la campagne ; toutefois, la désinformation et les récits russes se propagent toujours aux réseaux sociaux, selon une nouvelle étude de la société Bakamo. Fake news has diminished in impact as the election reaches its climax, yet disinformation and Russian influence continue to spread via social media, according to a new study from Bakamo. Dans une campagne farouchement contestée, où les sondages n’annoncent guère d’écart entre les principaux candidats, une exposition accrue aux sites qui répandent des mensonges, des théories conspirationnistes, de la propagande pro-russe et des opinions racistes pourrait jouer un rôle crucial et finalement décisif. Bakamo Social has partnered with respected French journalist Pierre Haski to measure the reach and impact of unconventional media sources in connection with the 2017 French presidential election. Budapest – Bakamo Social today announced the launch of Market Maps, the first social listening product to go beyond sentiment and reveal the motivations and needs of consumers in any category. Bakamo.Social, a strategic social listening consultancy, has appointed former Ipsos and NPD Group exec Jonathan (JD) Deitch as Chief Executive to lead the company’s growth stage expansion.